Injectables have risen in popularity in recent years as a viable non-invasive alternative for those looking to achieve a more youthful appearance without undergoing a cosmetic surgical procedure. 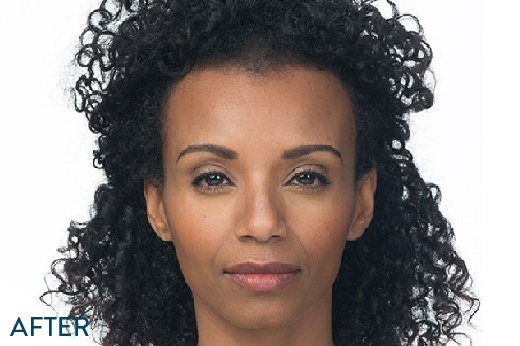 For many, the opportunity to turn back the clock and reduce fine lines and wrinkles brought on by the effects of gravity, sun exposure and years of facial muscle movement is one too appealing to pass up. Before choosing a particular treatment, it is important to do your research to determine which course of action will generate the results you are looking for. There are many name brands out there, each with its own unique attributes. Most fall within one of two categories: Botox and alternative fillers. Botox® is the trademarked name of a pharmaceutical drug derived from the botulinum neurotoxin produced by the bacterium Clostridium botulinum. The term 'botox' is also commonly used to refer to other cosmetic wrinkle-smoothing injectables containing this neurotoxin. Botulinum toxin type A injections are by far the most popular cosmetic procedures performed in the United States. In 2017, 7.2 million were administered nationwide, an increase of two percent over the previous year. Its non-invasive nature, coupled with virtually immediate results and little to no recovery time, makes this the go-to treatment for many looking to naturally rejuvenate their appearance. 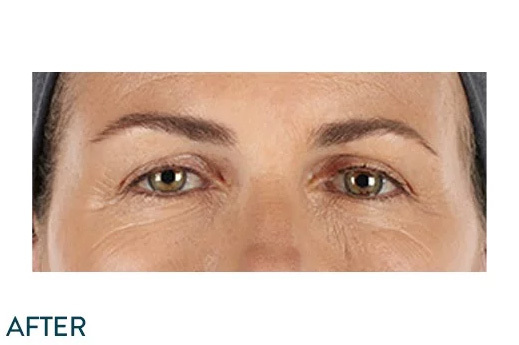 Commonly known by brand names including Botox Cosmetic®, Dysport® and Xeomin®, these treatments are designed to smooth dynamic wrinkles, the types of creases which form as a result of repeated facial movements, such as frowning, squinting, or even smiling. Once injected, the neurotoxin temporarily blocks nerve impulses to the muscles, causing them to relax and the resultant expressions to soften. 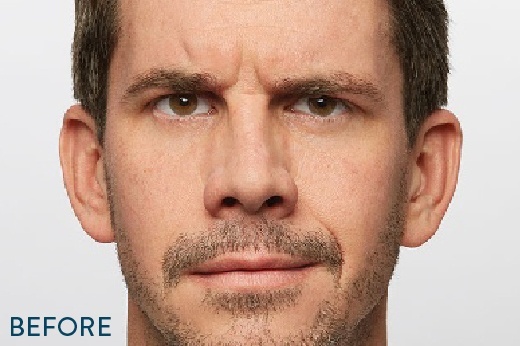 The most common areas of focus tend to be frown lines, wrinkles around the eyes, forehead creases, the corners of the mouth and chin. While each brand contains the same active ingredient, botulinum toxin type A, their formulations can vary slightly, affecting the dosage used, the degree to which the product will spread, and how quickly a patient can expect to see results. All are FDA-approved, and have been safely and effectively used for years. Regardless of the variation selected, the wrinkle-reducing effects of botulinum toxin type A injections typically last anywhere between three to six months. Used to treat the furrows and deep lines formed by the continual contraction of facial muscles, Botox was originally approved by the U.S. Food and Drug Administration (FDA) for the treatment of eye and muscle spasms. It has now been widely recognized for its cosmetic value. 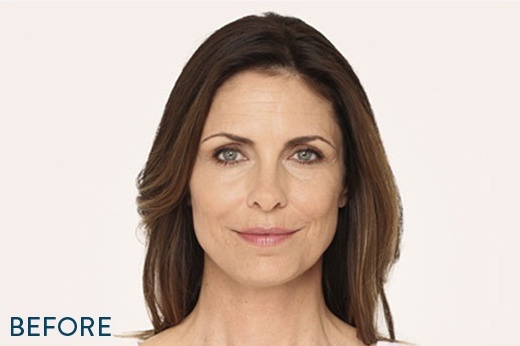 This injectable is designed to diminish the appearance of fine lines and wrinkles. Similar to Botox, reports suggest that Dysport may act slightly faster, with results setting in as quickly as one to two days following the procedure, rather than the typical three to five. 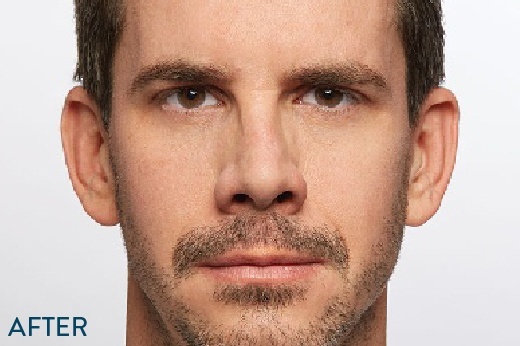 In some instances, depending upon a patient’s unique anatomy and a cosmetic surgeon’s professional recommendations, a superior result may be achieved with Xeomin. Individual goals should be discussed prior to treatment to determine the best course of action. There are numerous alternatives to botulinum toxin type A, each designed to cultivate a smoother, more youthful appearance by adding volume beneath the surface of the skin as a means of counteracting the natural loss of elasticity which tends to occur with age. As the underlying tissue begins to break down, creases, folds and lines of varying depth result. This is where injectable fillers come in, plumping up the sunken areas of the face and adding fullness to the lips and cheeks. 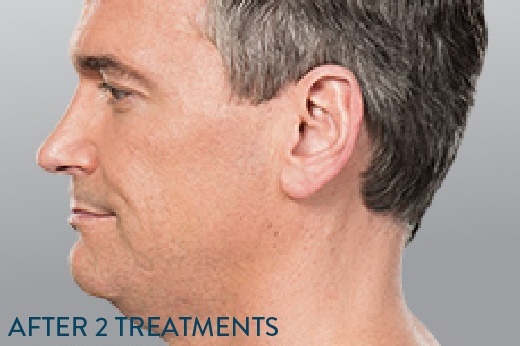 These may be used alone, or if more dramatic results are desired, in conjunction with a facial resurfacing procedure. There are several variations of this cosmetic filler, including Juvéderm Volbella, Juvéderm Voluma and Juvéderm Vollure XC. All contain hyaluronic acid, but each serves its own specific purpose. 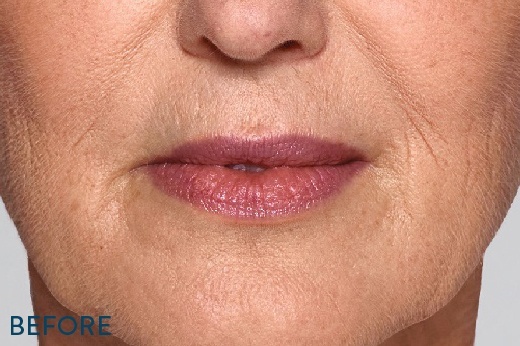 Volbella is used to restore natural-looking lip volume; Voluma is formulated to add volume to the cheeks and chin; Vollure XC is designed to soften facial lines and wrinkles. 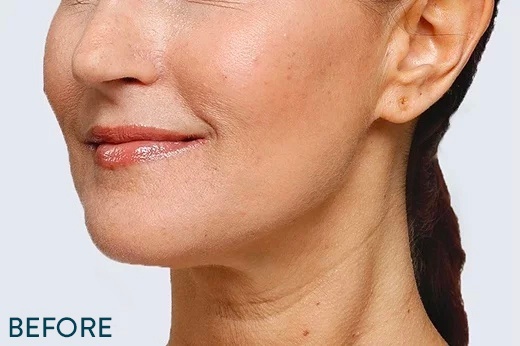 Designed to reduce moderate-to-severe wrinkles, folds and creases around the nose and mouth, Radiesse injections stimulate the skin’s natural collagen supply. A synthetic filler, it can be used on various areas of the face and body, and may also serve to to correct impressions left by scars. 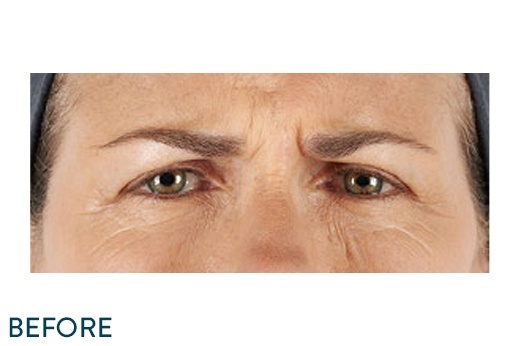 This cosmetic filler is most often used to smooth the glabellar lines between the eyebrows and the nasolabial folds. It is also FDA approved for enhancing lips. Restylane gel contains hyaluronic acid, a natural substance found in the body, which tends to decline as you age. 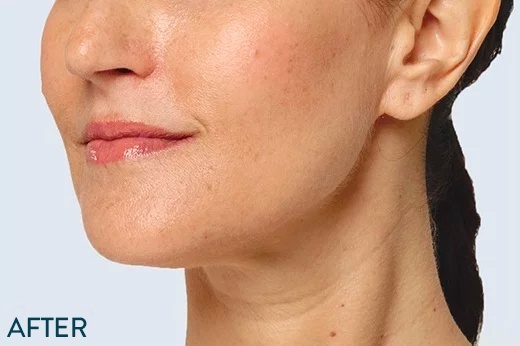 Classified as an injectable gel, Restylane Lyft (formerly Perlane) is unique in that it contains nothing of animal origin, eliminating the need for potential users to undergo allergy testing. 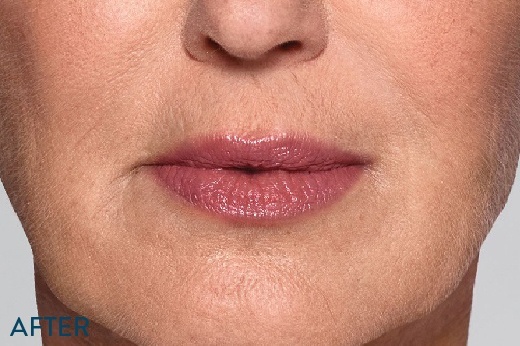 It is most often used to plump up deep nasolabial folds and facial lines; it is not, however, recommended for lip enhancement. 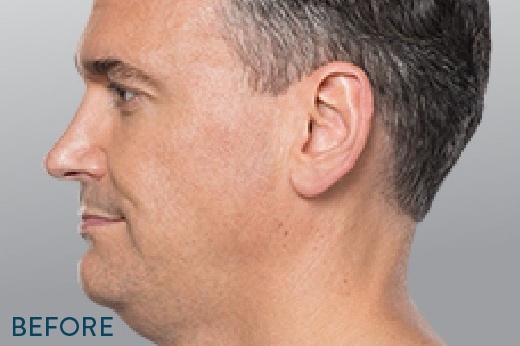 Used to break down the fatty tissue below the jawline, Kybella is the first and only injectable approved by the FDA to eliminate submental fullness, commonly known as a “double chin.” Upon injection, targeted fat cells are slowly dissolved and subsequently reabsorbed into the body. Botox and related wrinkle-diminishing injections are classified as non-surgical procedures and typically completed during an office visit. 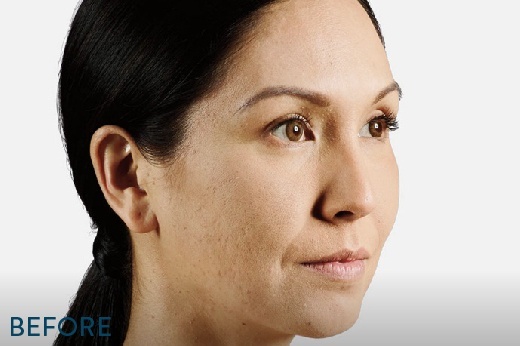 While side effects are rare, it is imperative to schedule a consultation with a cosmetic surgeon prior to treatment, to review personal medical history, expectations and any potential complications. Injections should only be performed by, or under the guidance of, a board-certified cosmetic surgeon with an extensive knowledge of facial anatomy. A topical anesthetic may be used to numb the injection site prior to the procedure; however, most patients find this unnecessary. The needles used are extremely thin and do not penetrate deeply beneath the surface, as they are injected directly into the muscle at strategic points. A slight pinching sensation may be felt at this time. Patients are typically able to return to normal daily activities immediately following the treatment. Mild redness, swelling at the injection site, and bruising may occur, but are generally minor and dissipate within a few days. Results will set in about three to seven days after the initial injection. In some cases, a follow-up treatment may be recommended by your surgeon to achieve optimal results.